Or there is the amazing Cuneiform Digital Library Initiative at http://cdli.ucla.edu/ which "has posted images and searchable transcripts for more than 100,000 clay tablets, stone cylinders used to imprint personal seals and other objects inscribed with writing." (NYT) Not only would such a resource for Indus seals and inscriptions be incredible, the CDLI records also show the extent to which inscriptions at the time were records of economic and personal activity, bureaucratic tools much like Indus sealings must have been as well. 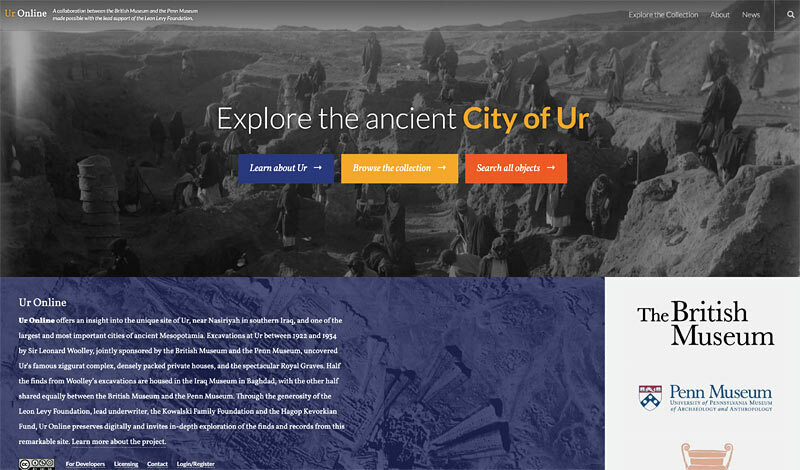 What kind of online digital tools would you like to see for ancient Indus studies?